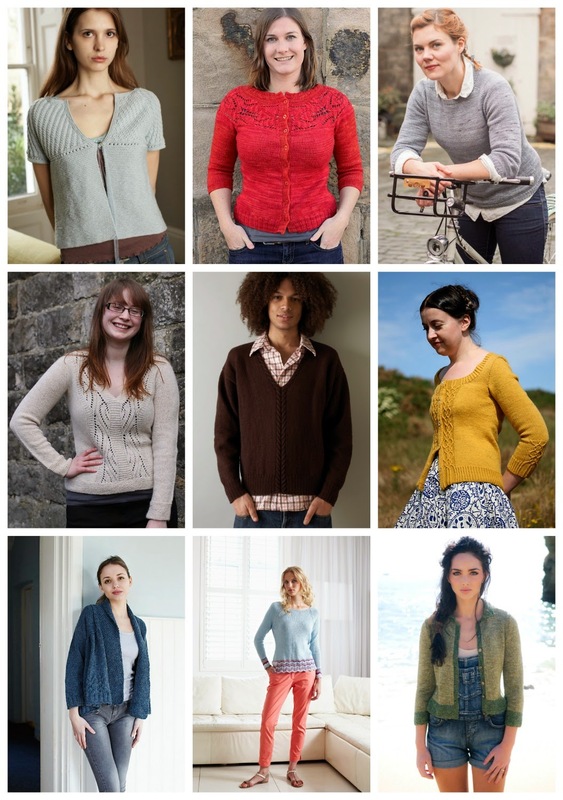 Our long awaited wool blend has arrived... 14 shades in the shop, with more to come! 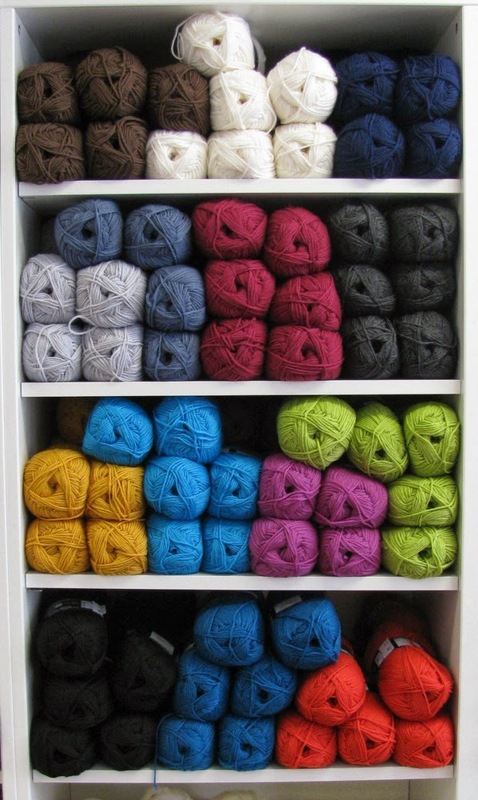 Jarol Heritage DK is a blend of 55% Wool 25% Acrylic and 20% Nylon. Its soft and machine washable... and very economical! We've got the basics and some muted shades, as well as the super brights! It comes in 100g balls with 250m and knits to a standard DK tension of 22sts x 28 rows on 4mm needles. Shop sample on the way...!! !